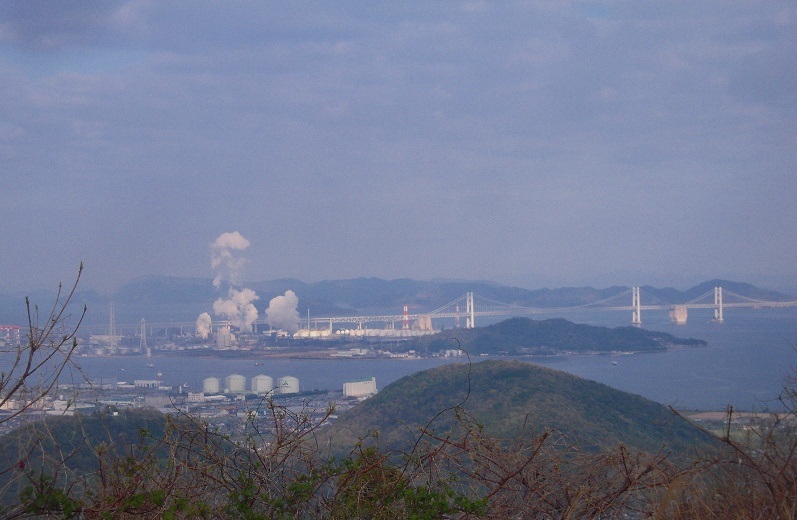 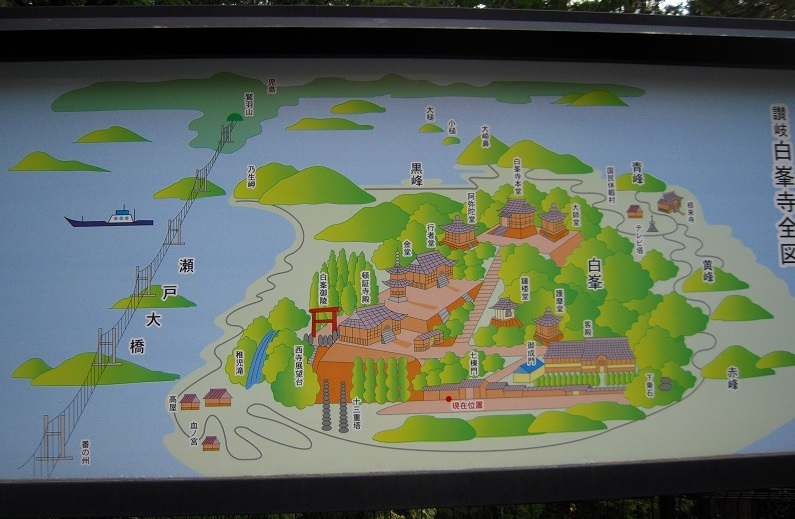 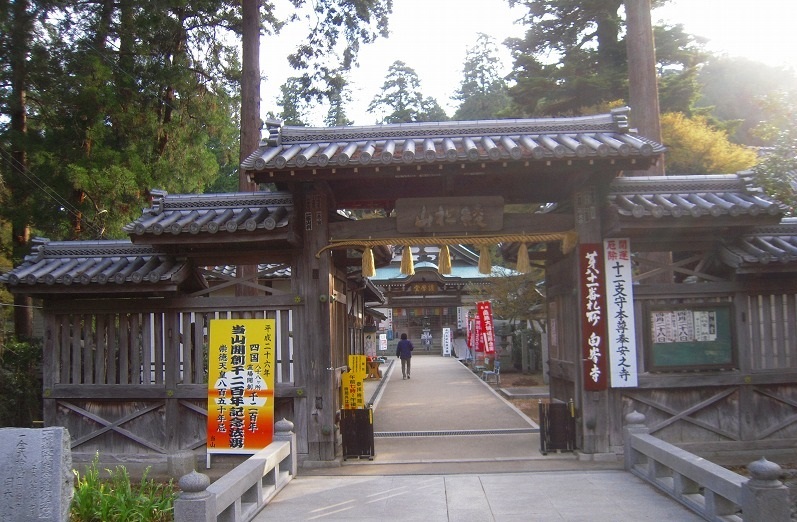 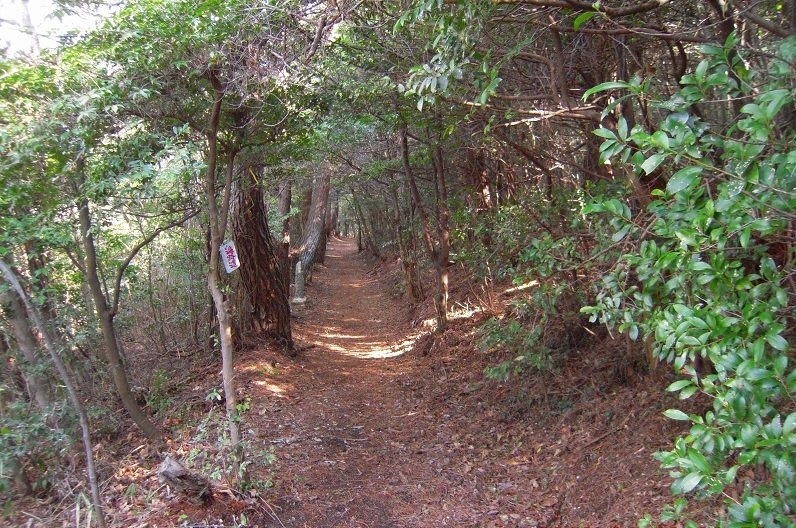 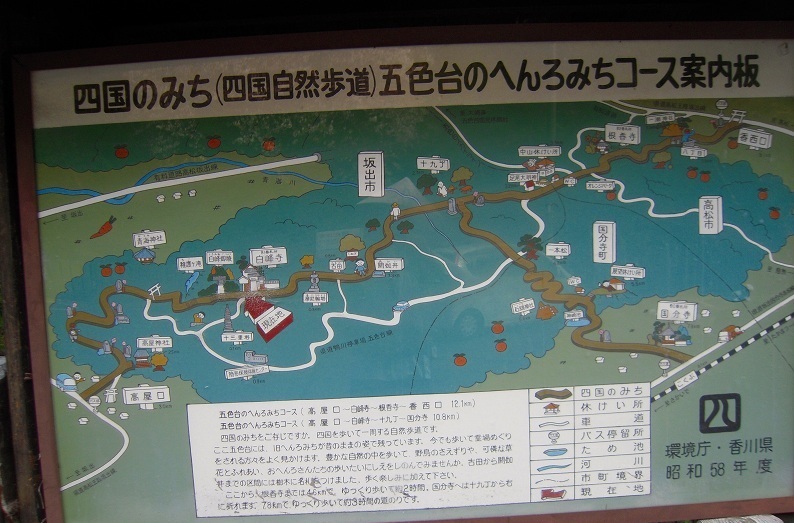 The NEGOROJI-TEMPLE is the 82nd Temple of Shikoku's 88-Temple Circuit. 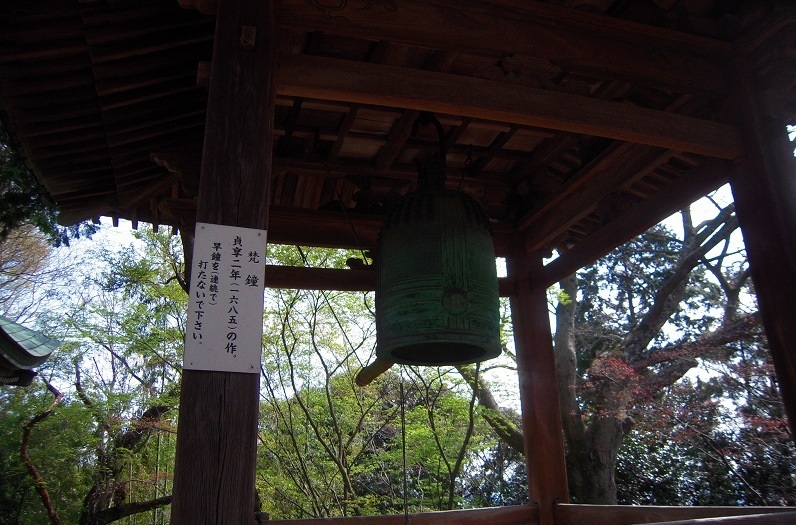 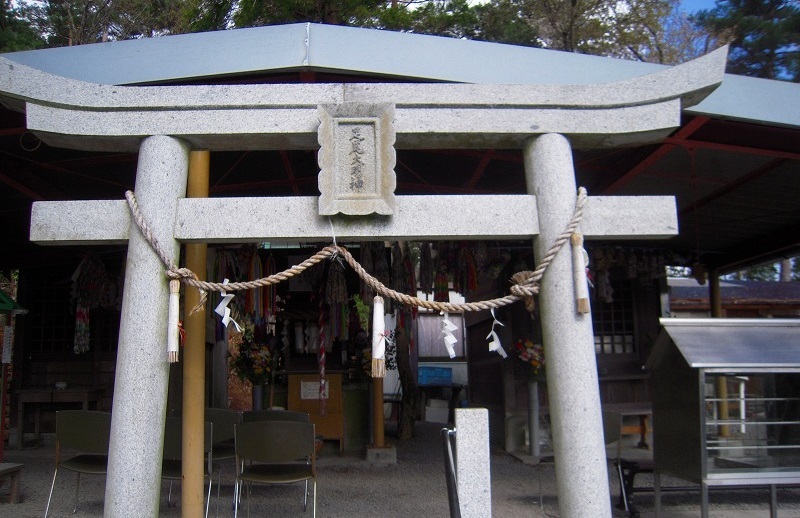 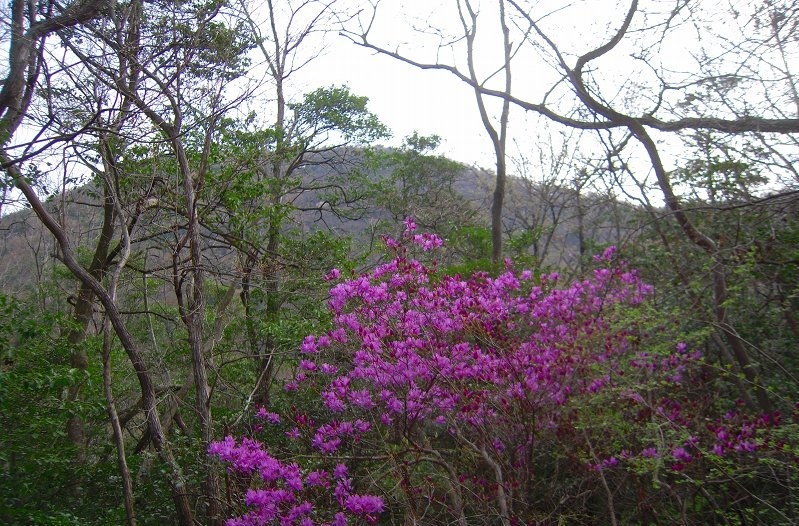 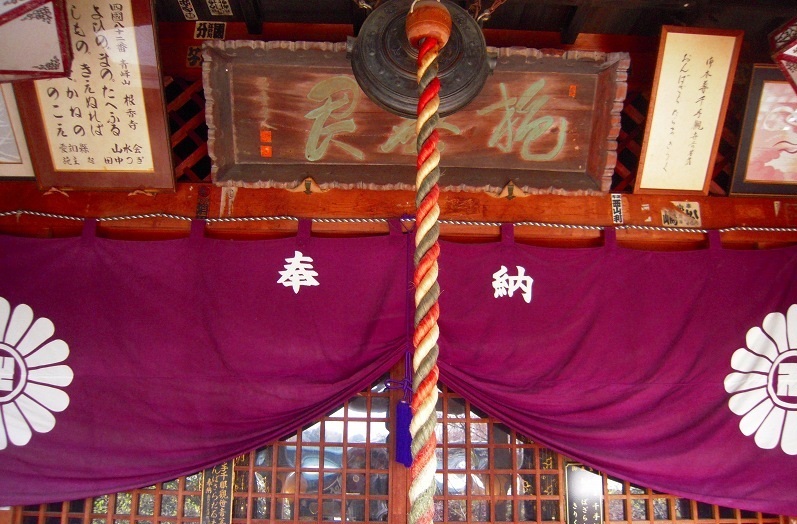 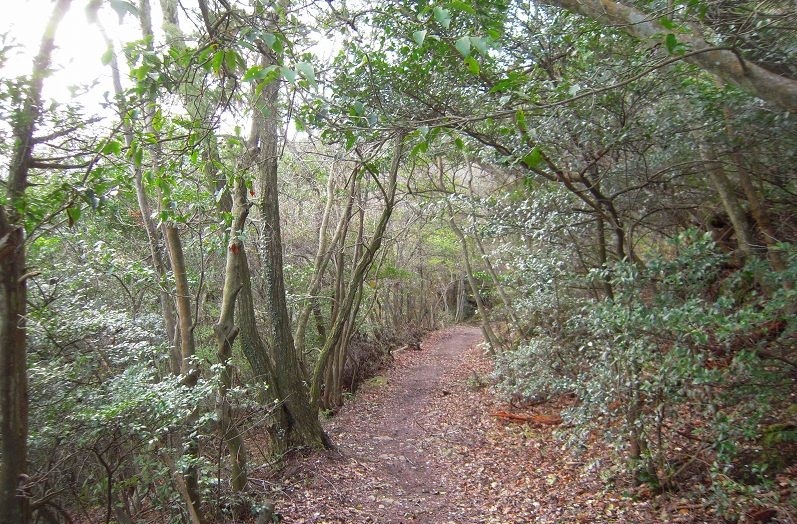 KOBO-DAISHI(KUKAI) constructed the sacred KAZOIN and CHISHO-DAISHI(ENCHIN),the sacred　SENJUIN. 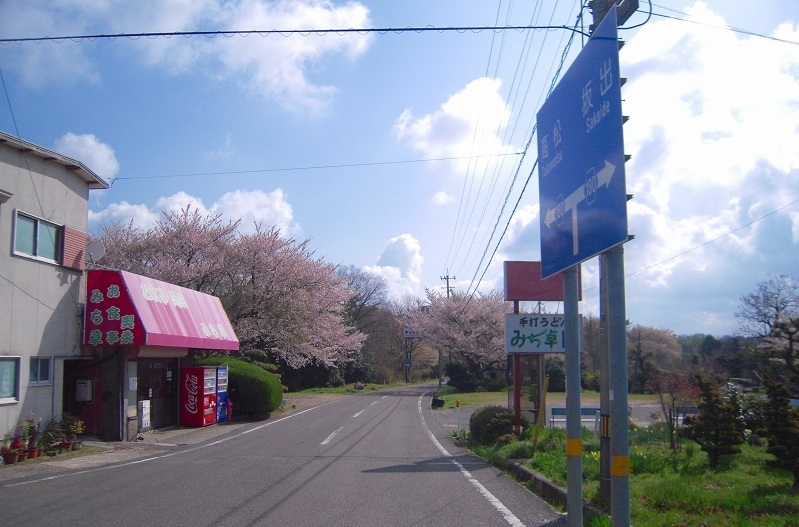 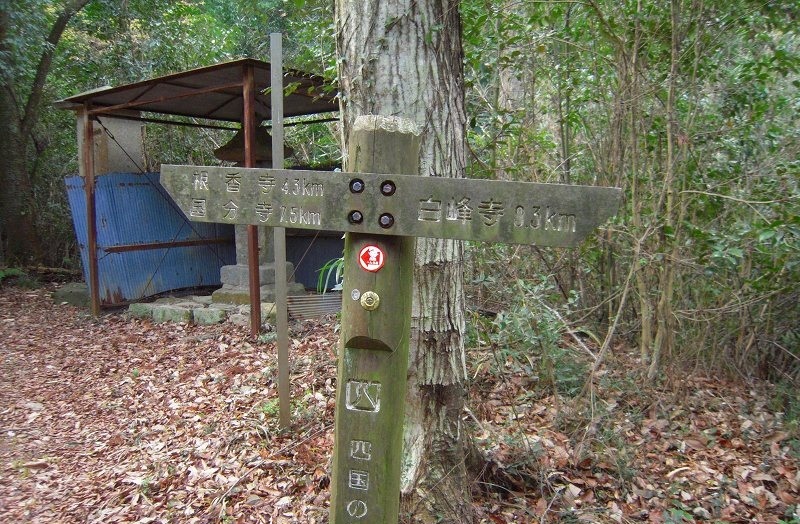 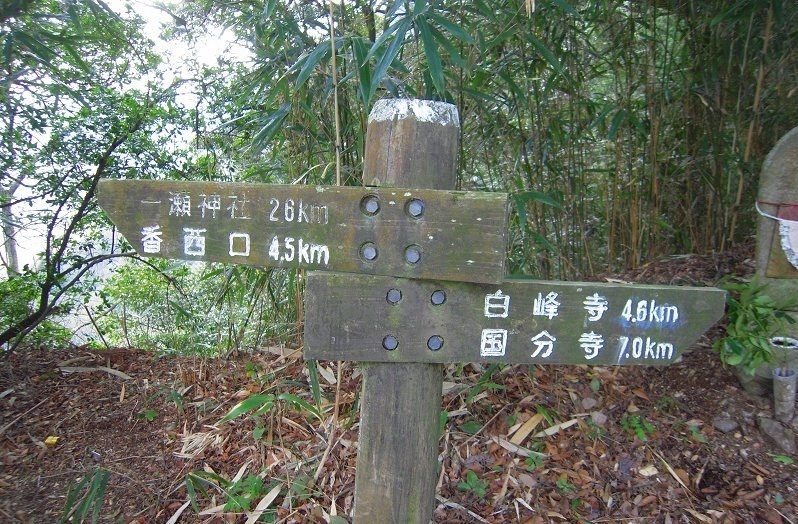 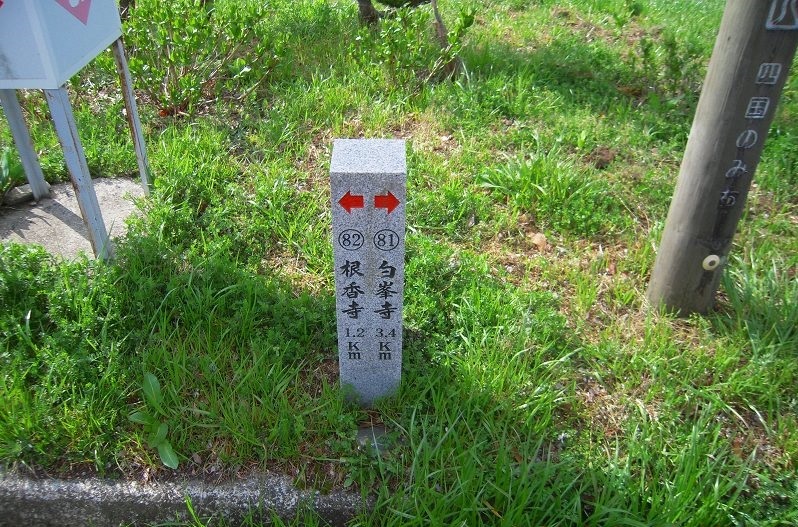 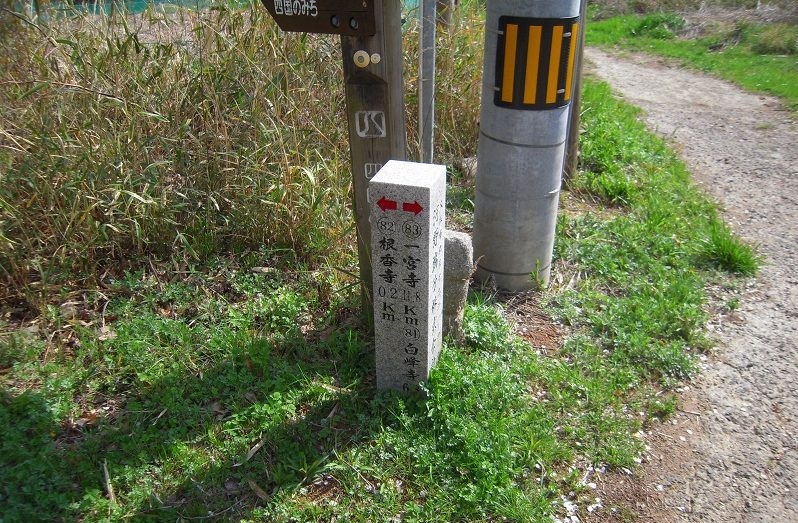 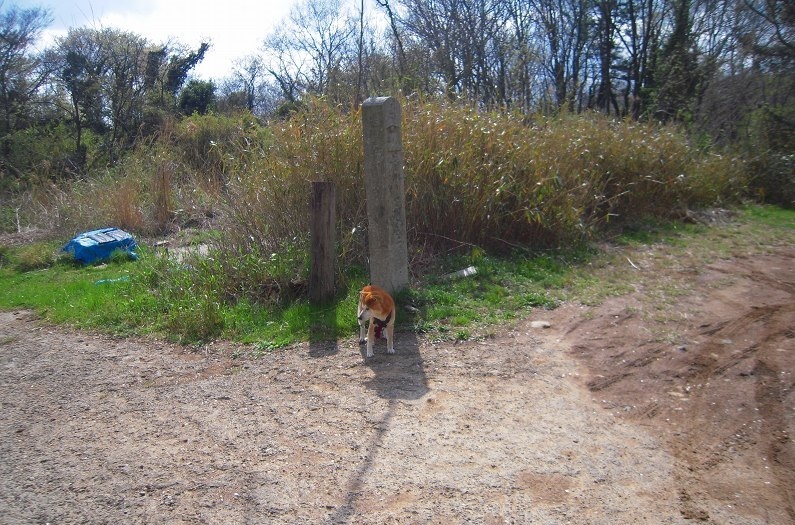 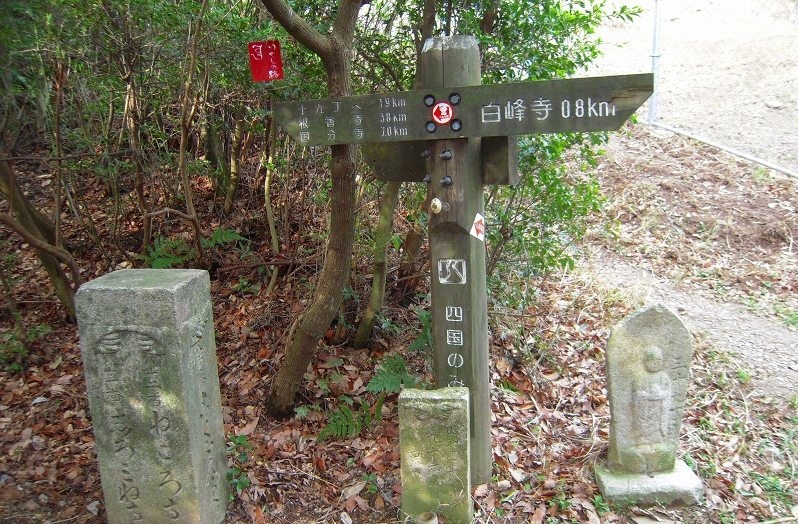 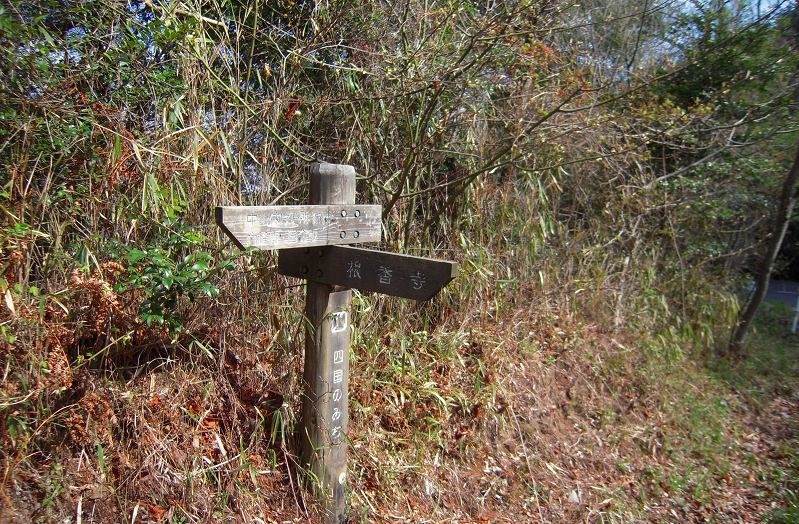 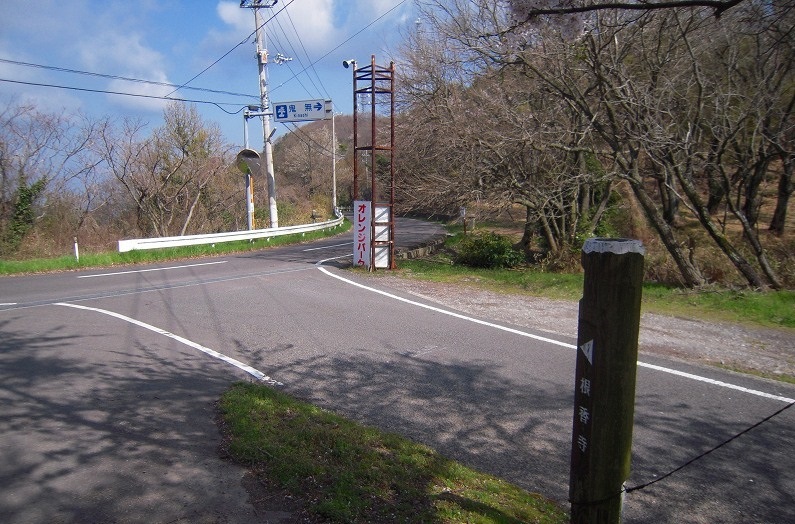 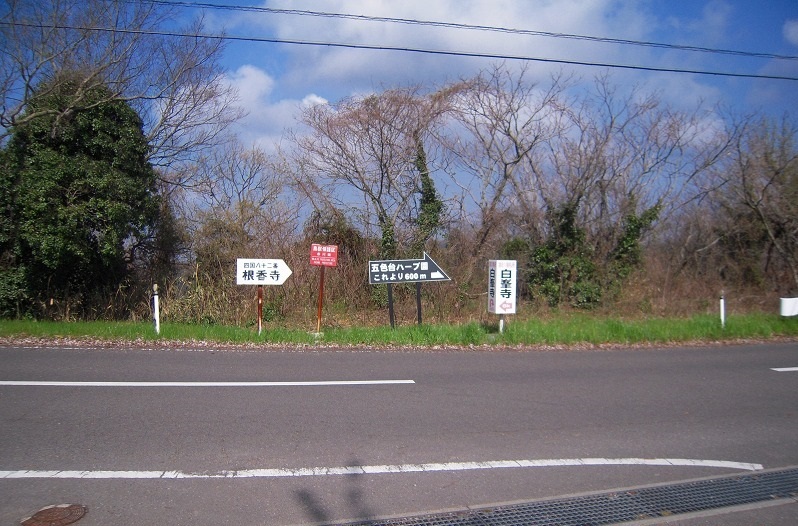 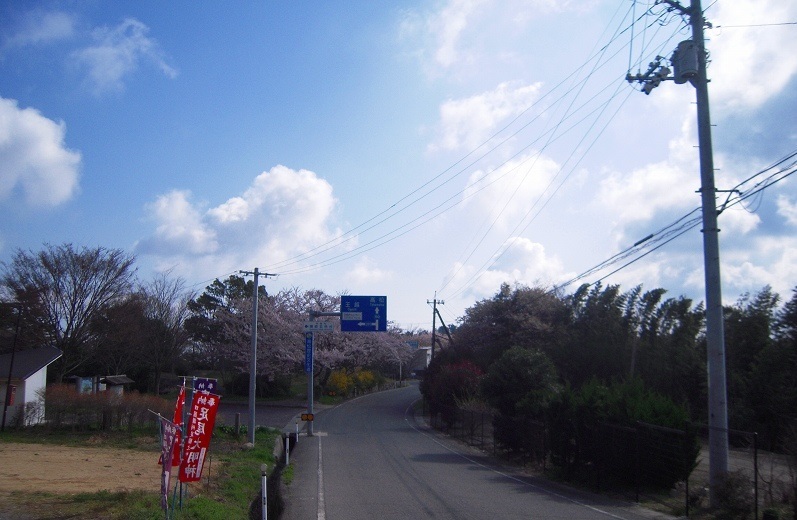 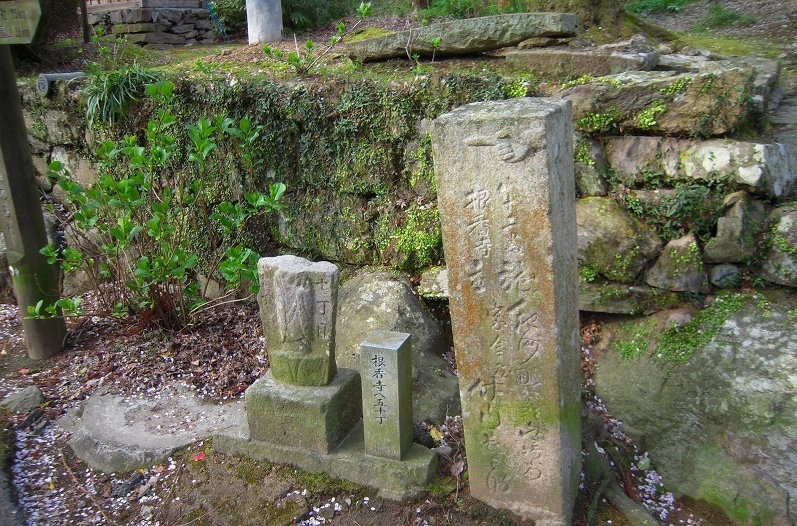 Later ENCHIN connected, these two sites which collectively became known as the NEGOROIJI-TEMPLE. 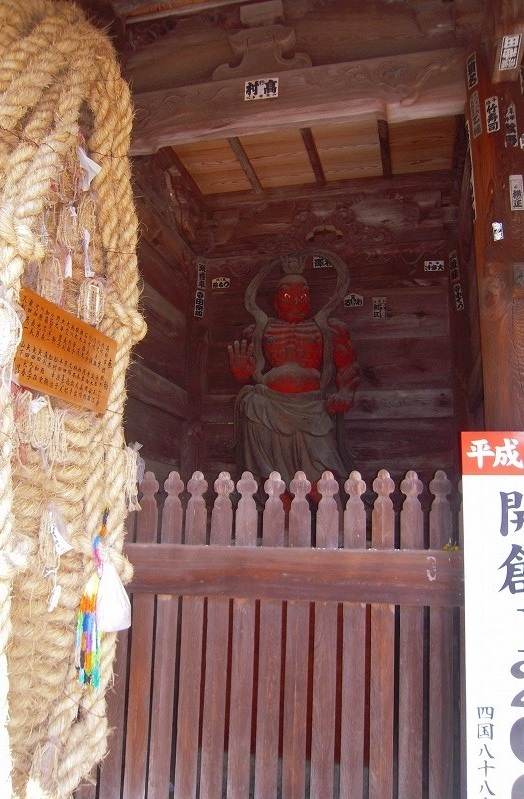 In the Temple GODAISAN have all been enshrined. 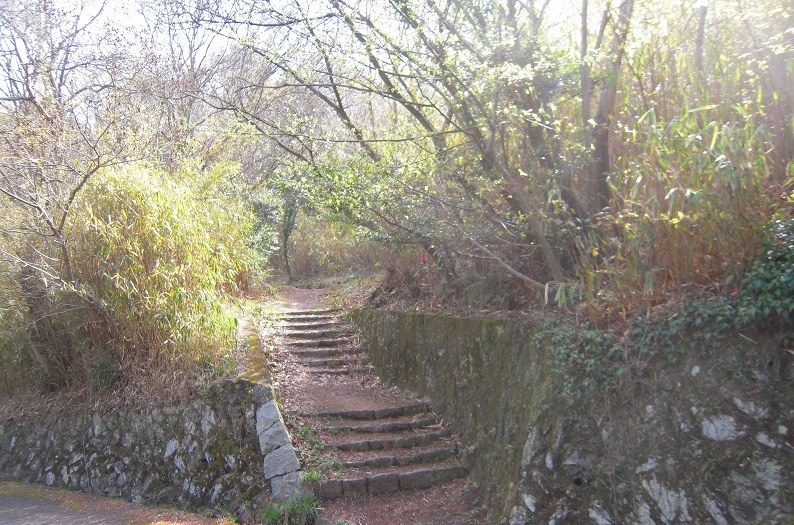 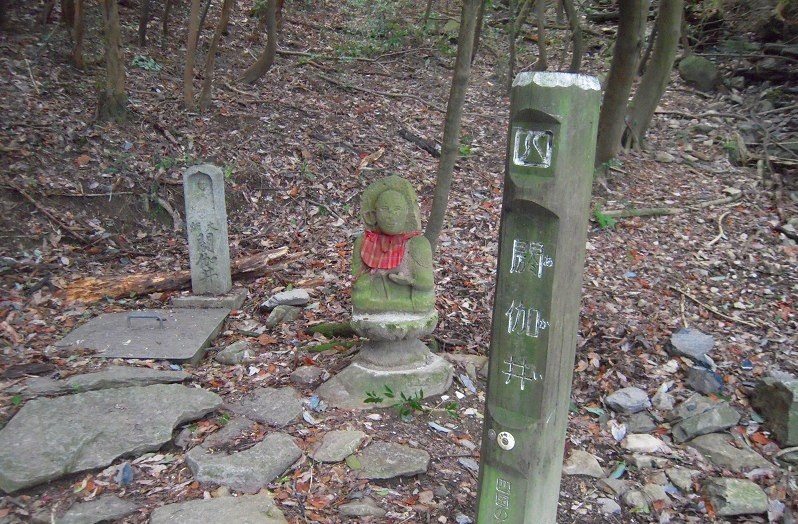 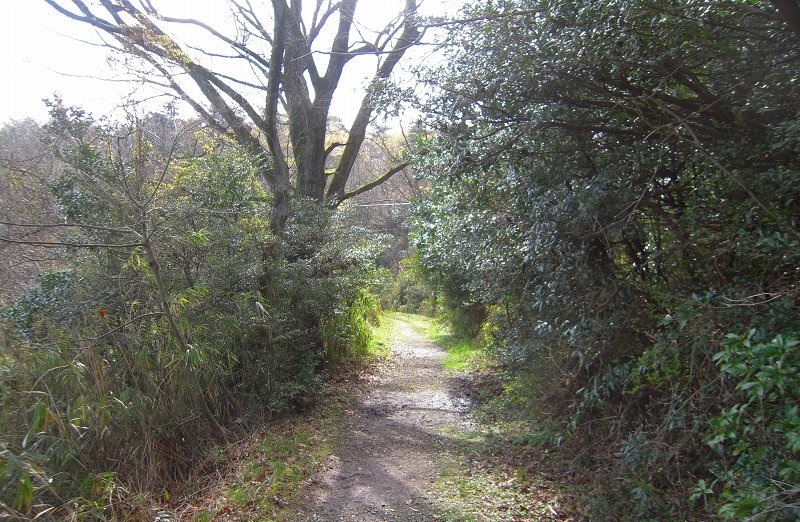 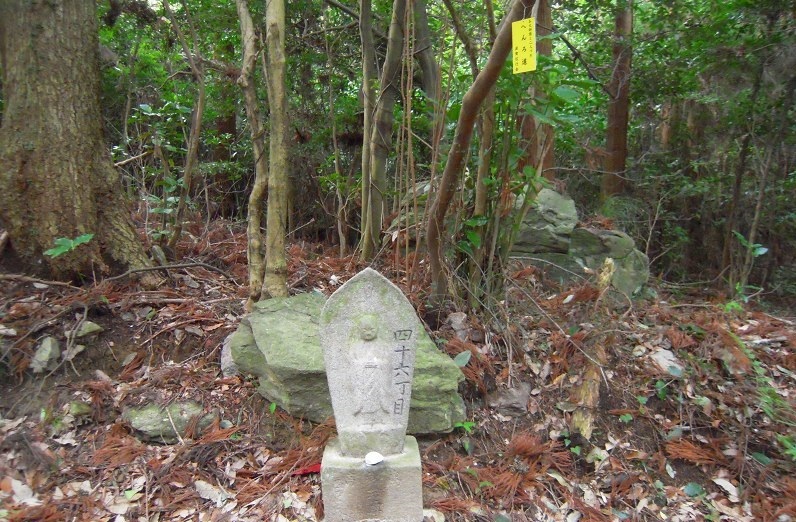 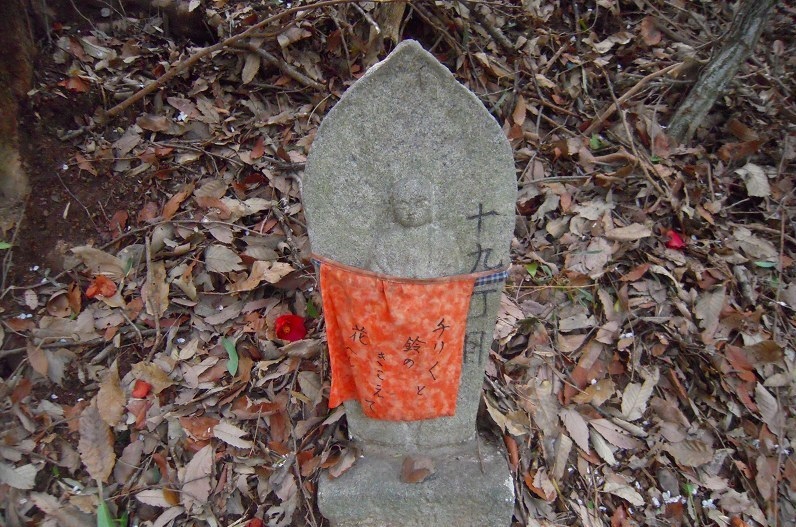 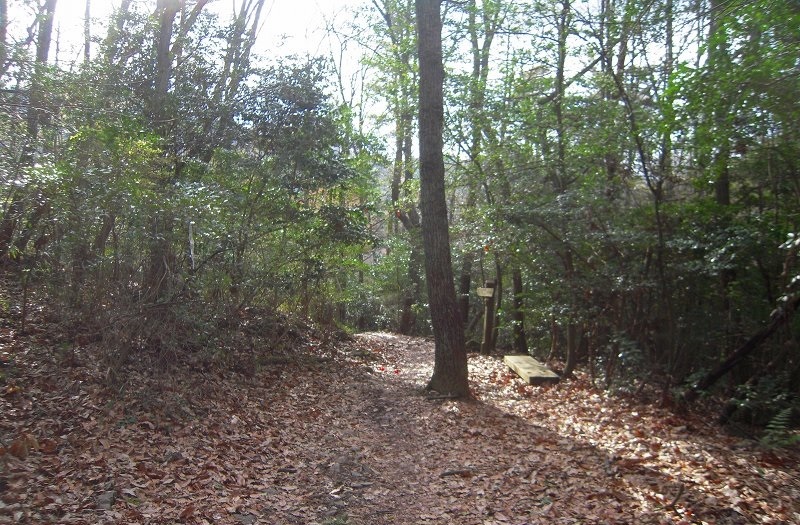 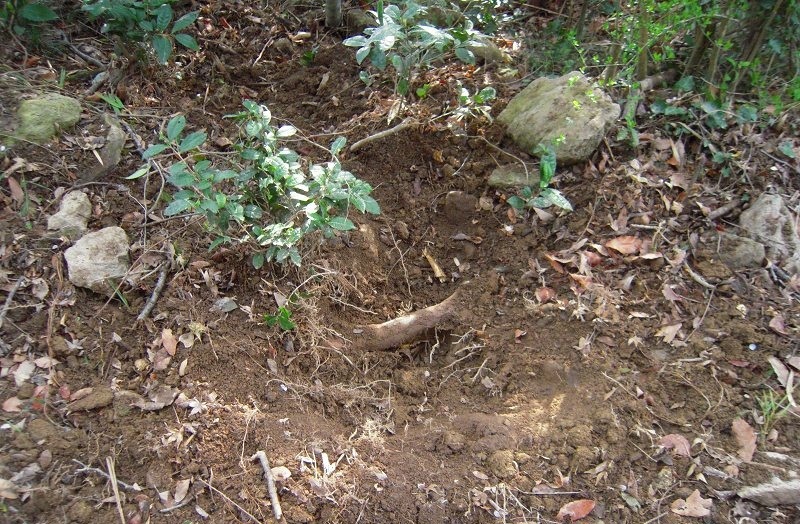 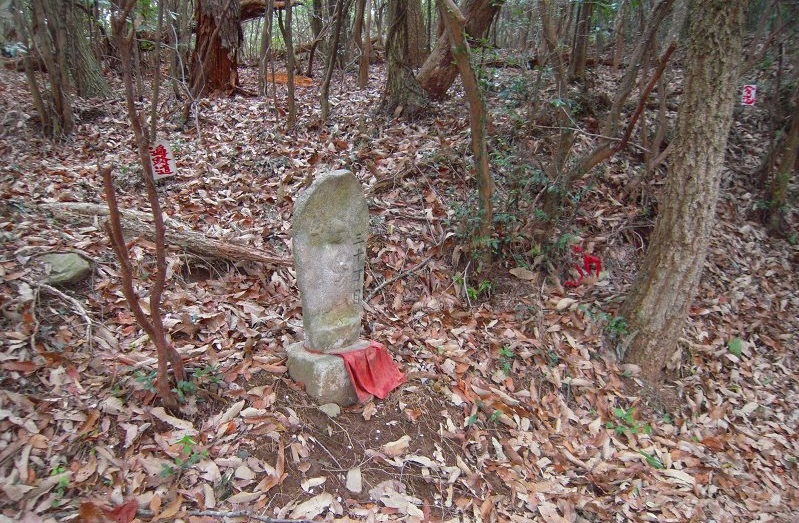 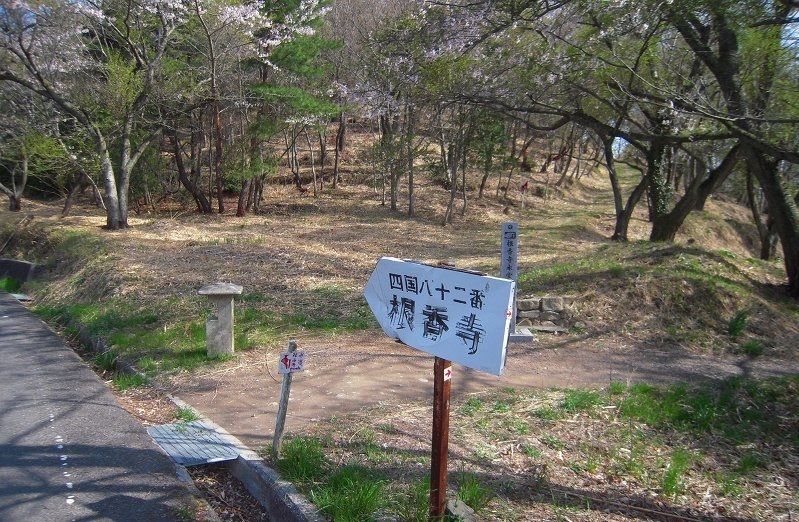 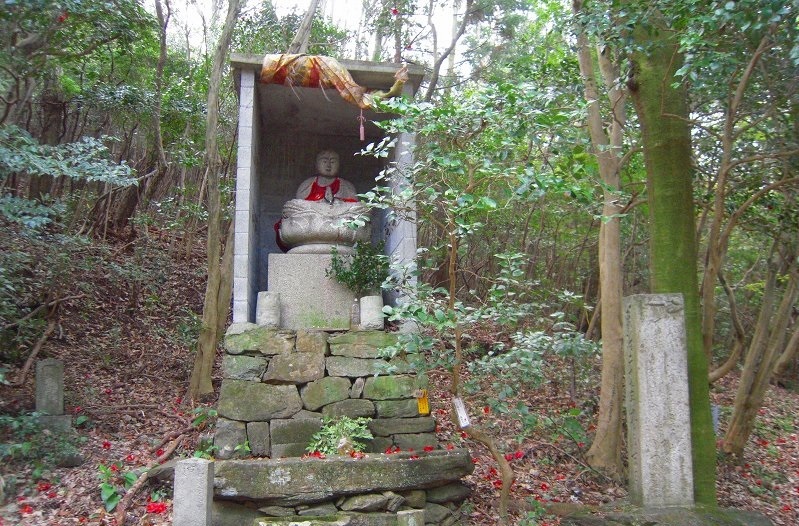 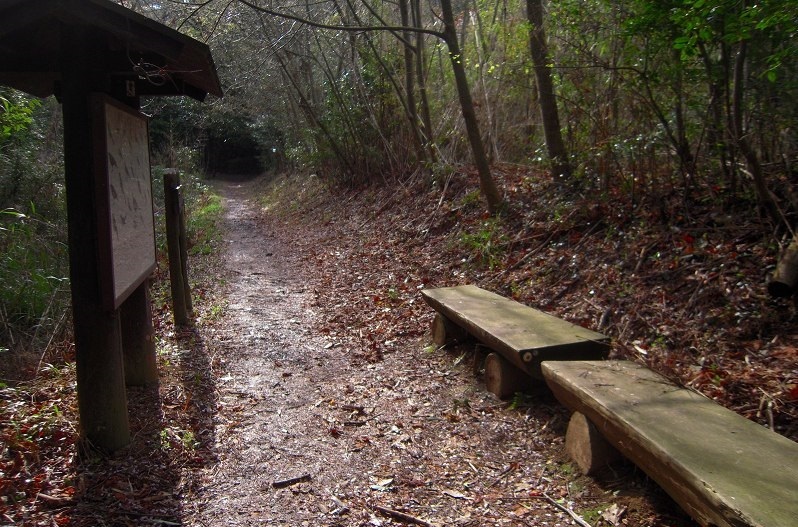 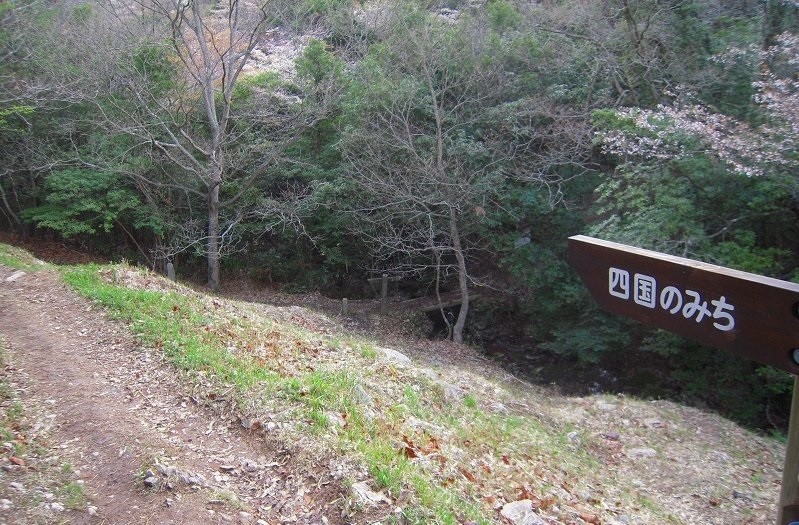 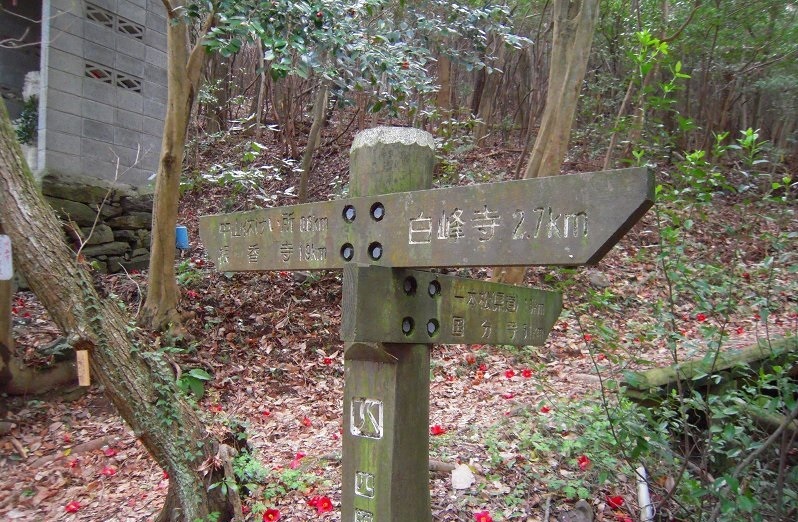 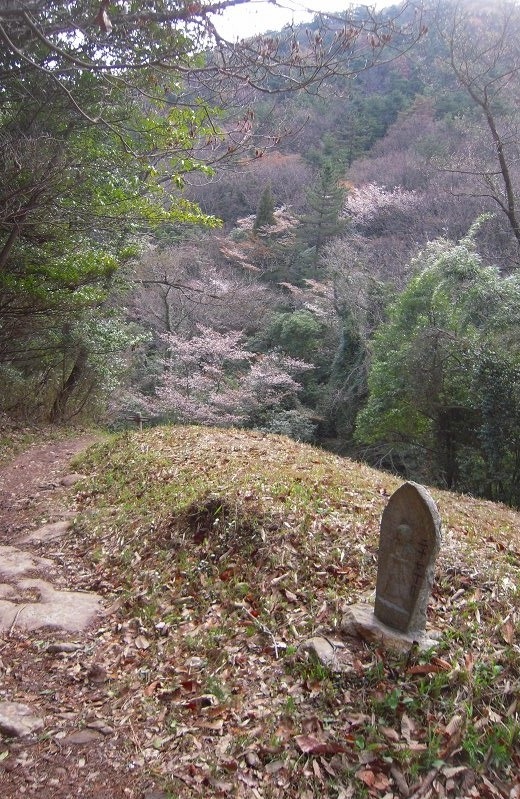 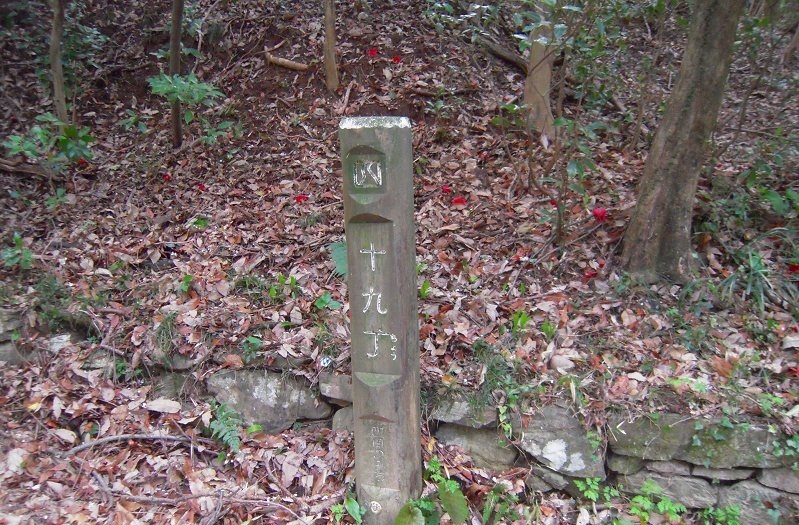 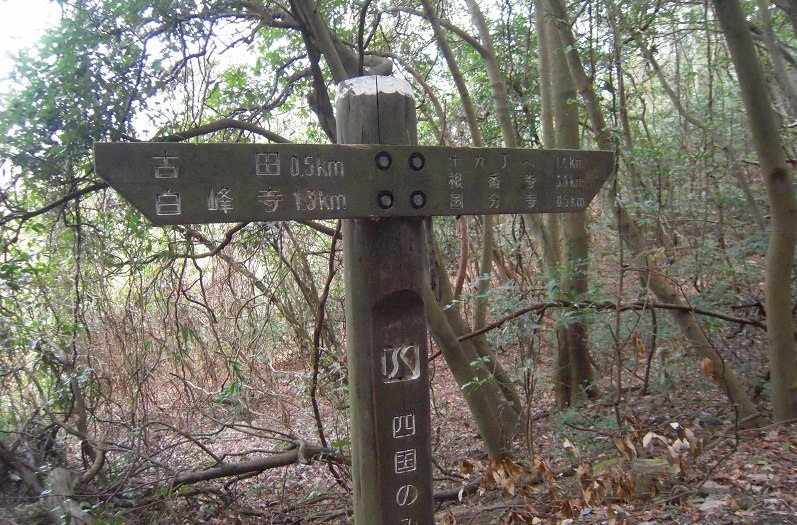 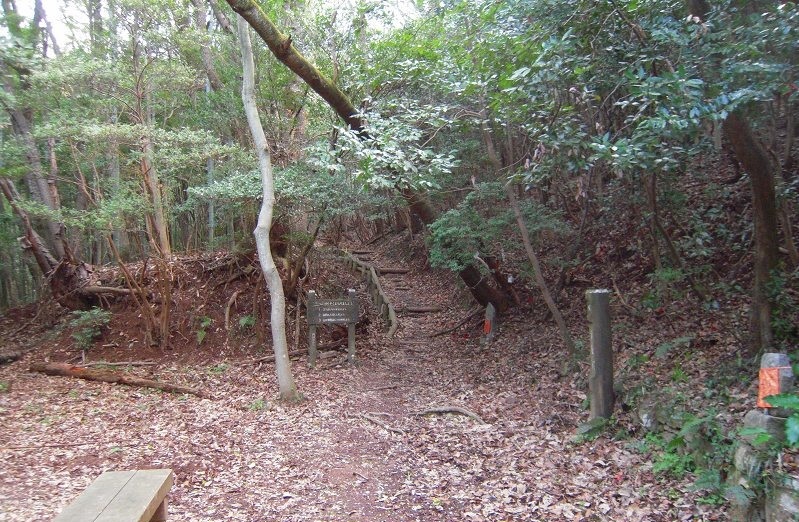 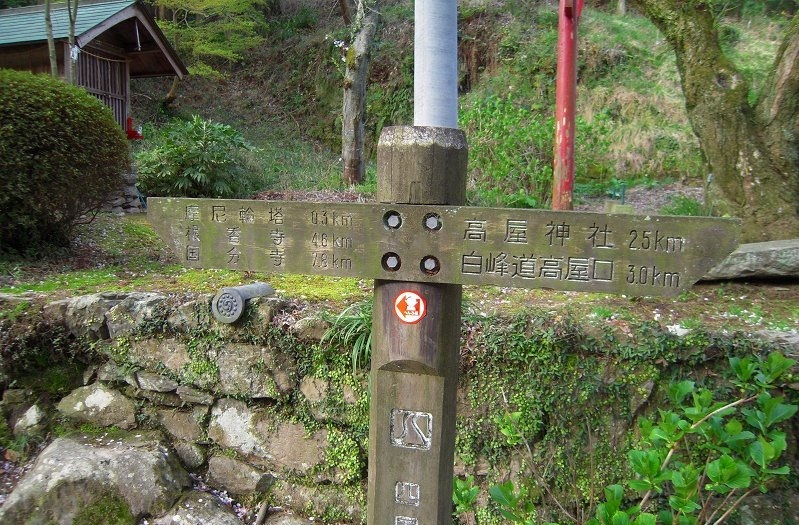 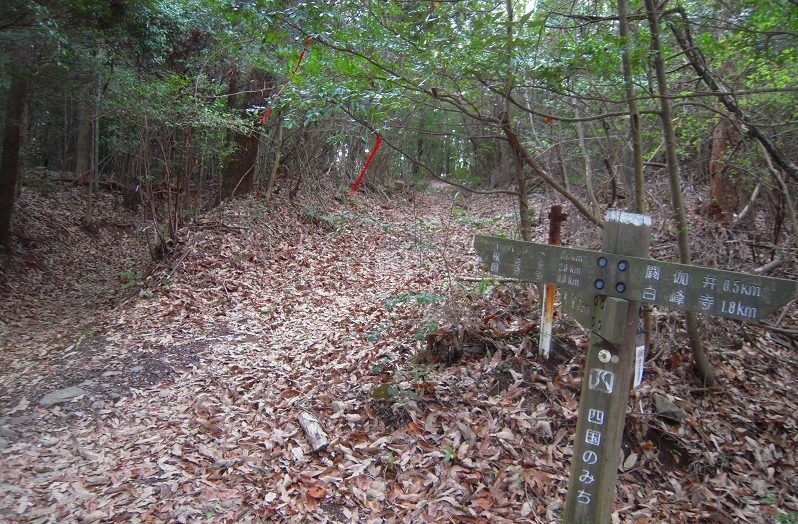 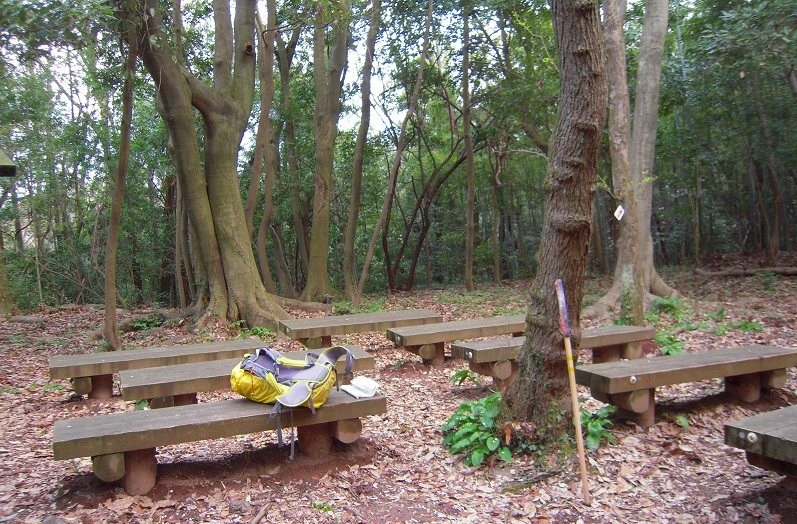 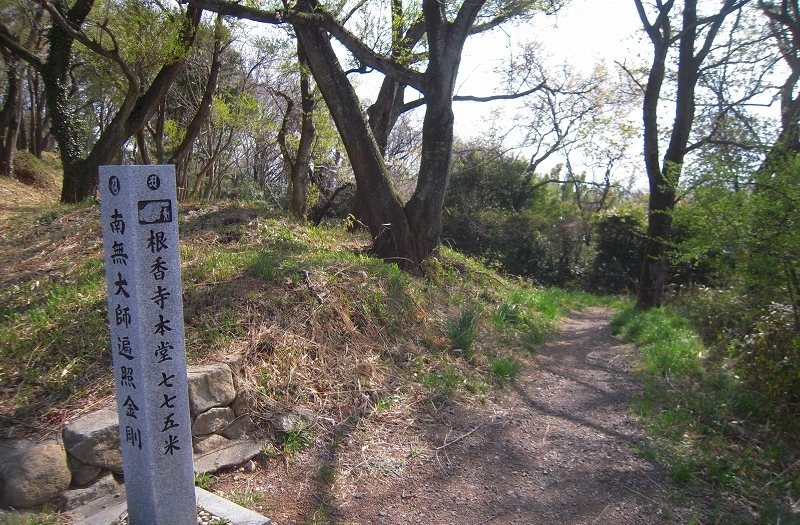 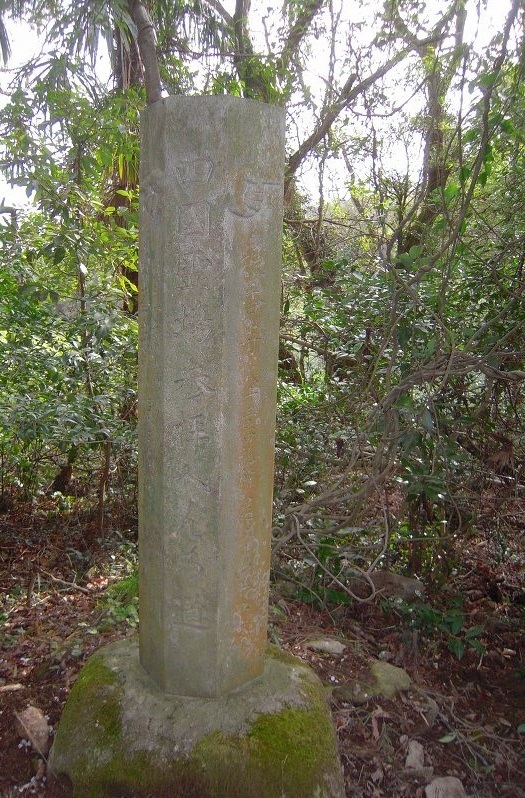 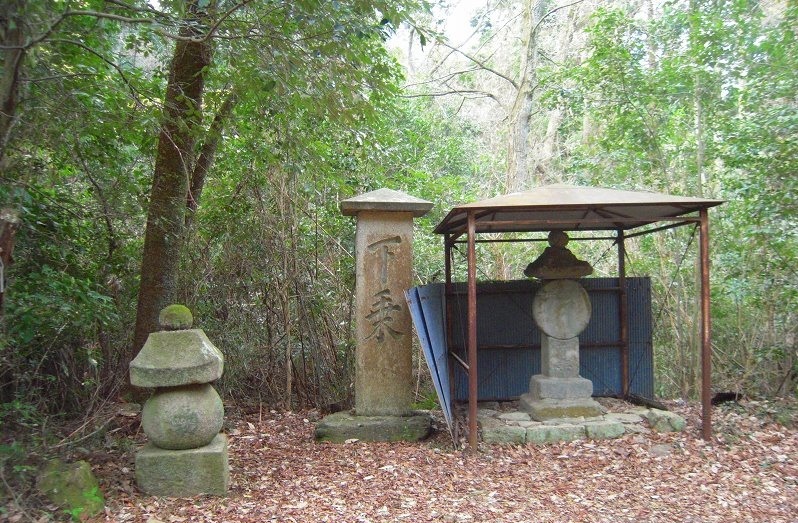 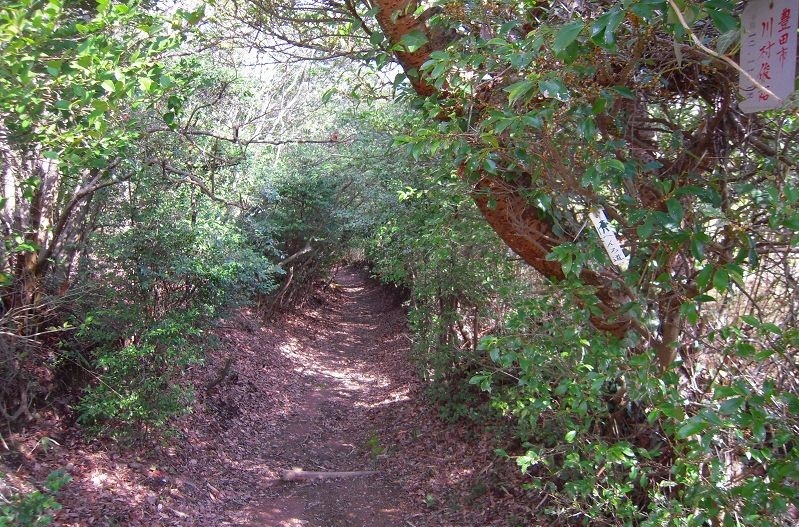 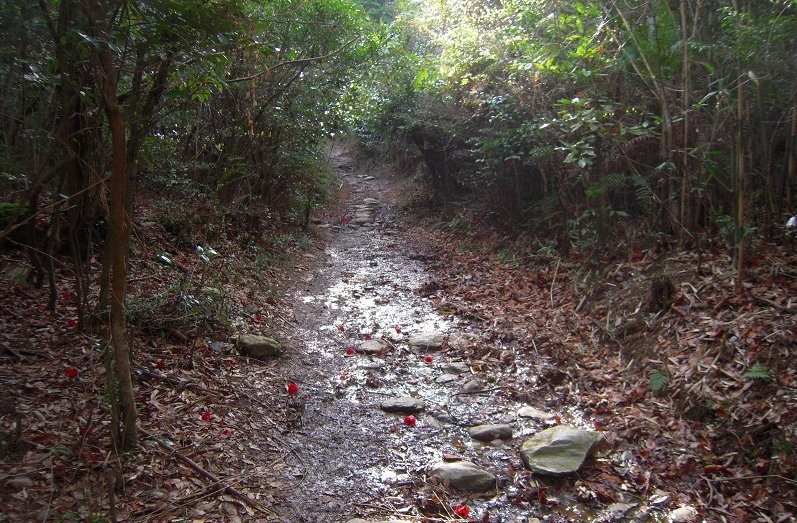 A unique remnant of the mountain Buddhist tradition, NEGORO-TEMPLE once held 99 separate locations for Buddhist ascetics, unfortunately however, much of the temple was destroyed by fire and these locations lost. 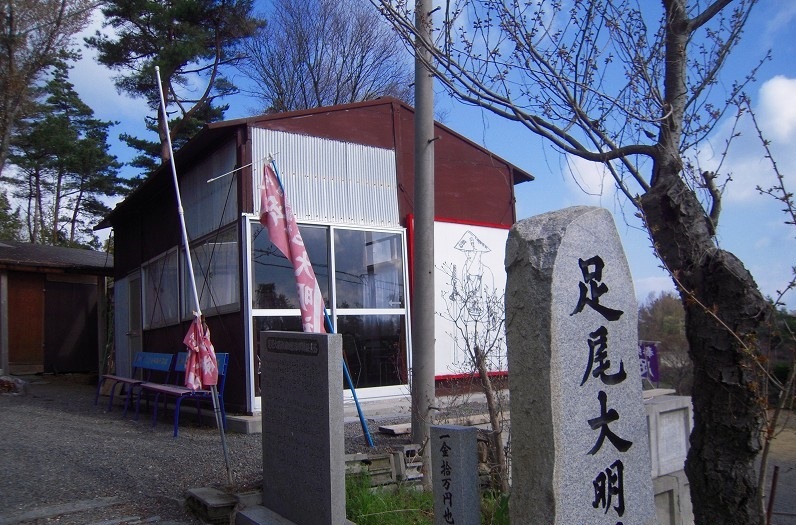 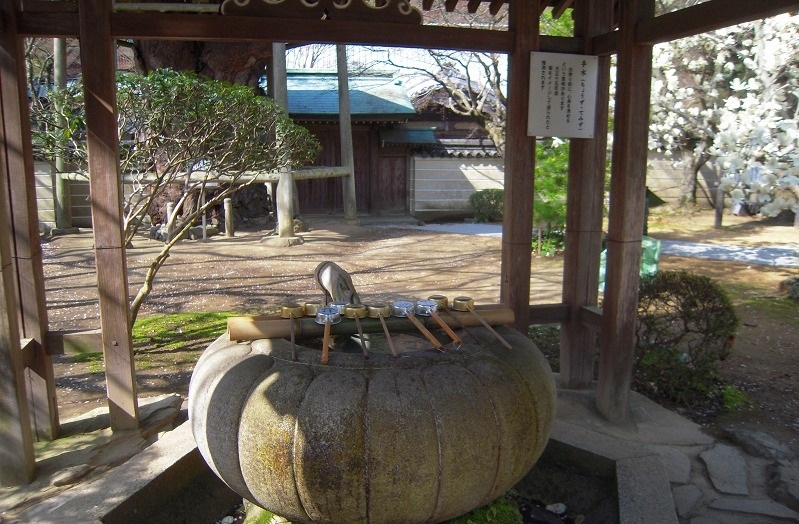 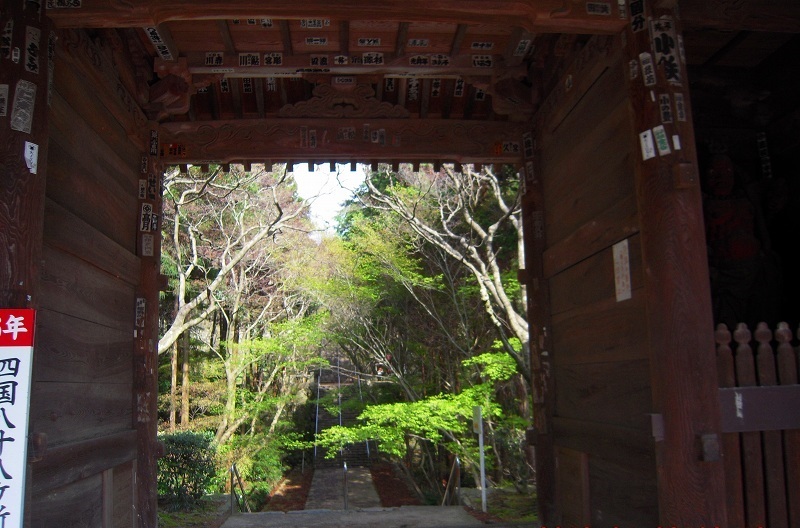 Under the FIRST TAKAMATSU LORD, YORISHIGE MATSIDAIRA, the NEGOROJI-TEMPLE was restored once again. 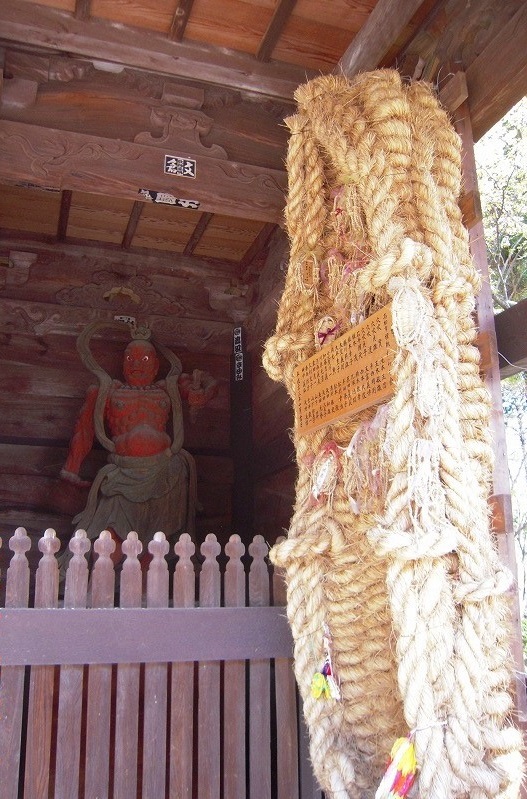 The main deity of this temple is the SENJU-KANNON, and as the NEGOROJI-TEMPLE is a temple for esoteric Buddhism, The SENJU-KANNON is shown only once every thirty-three years. 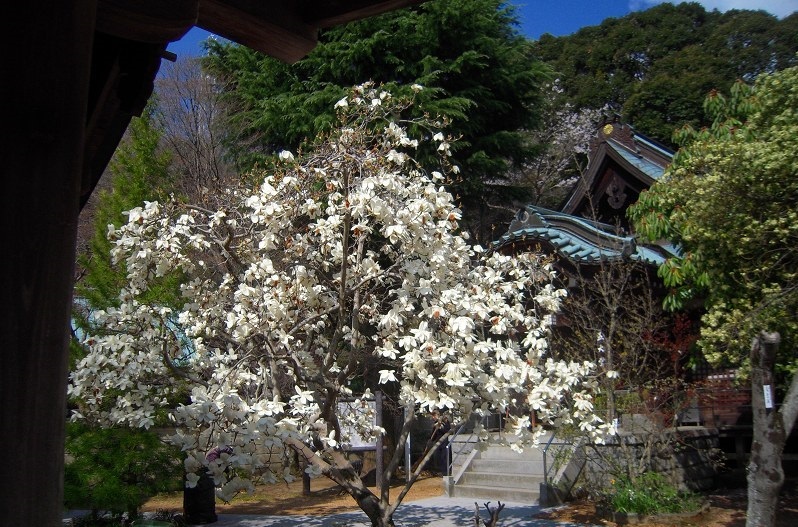 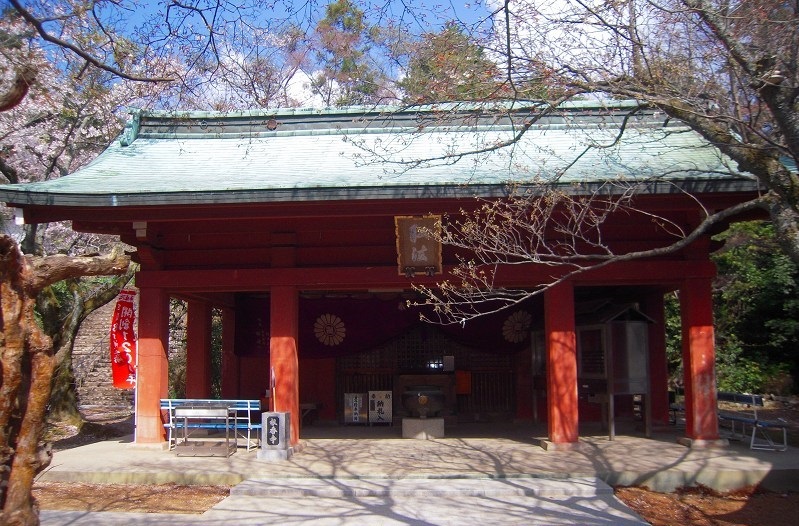 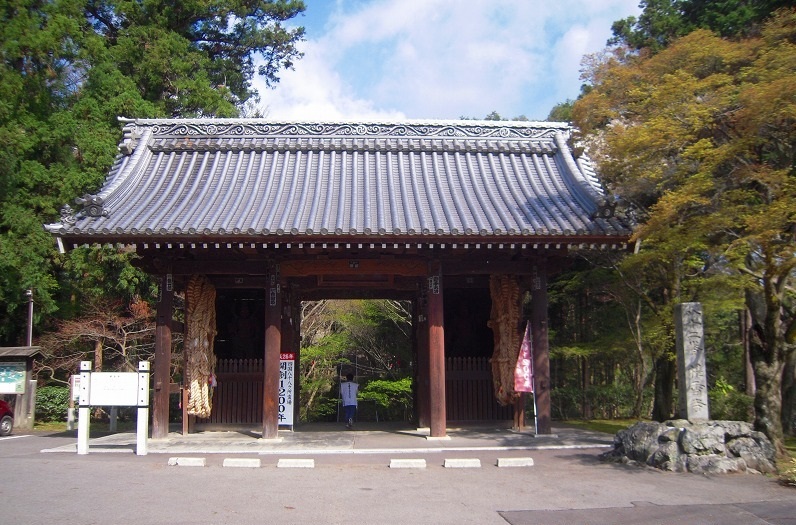 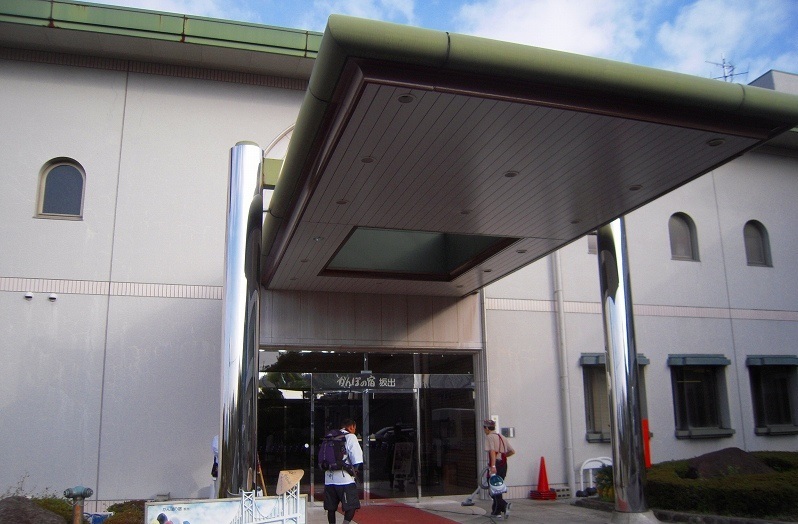 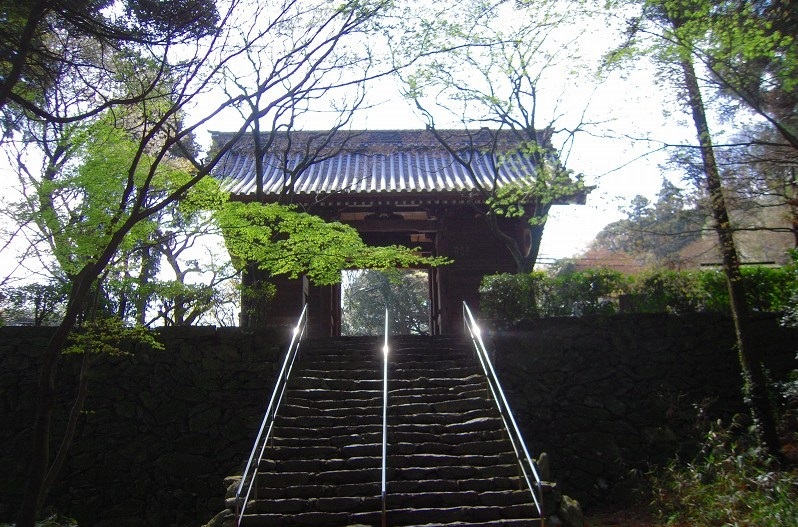 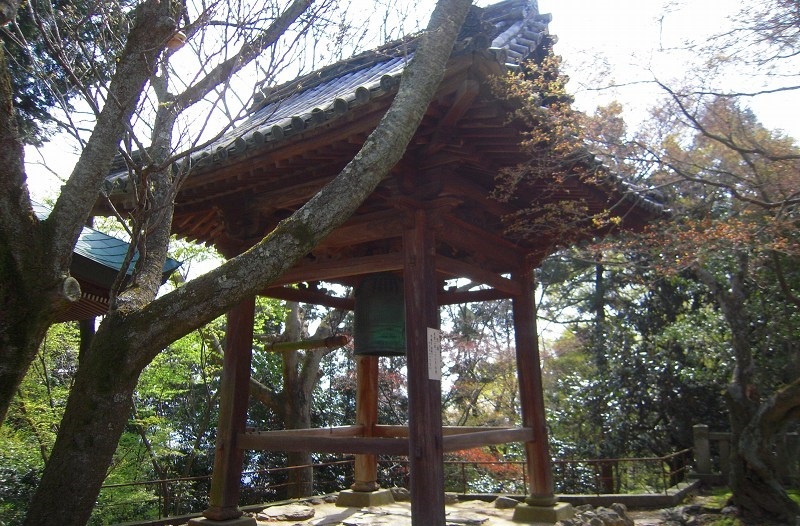 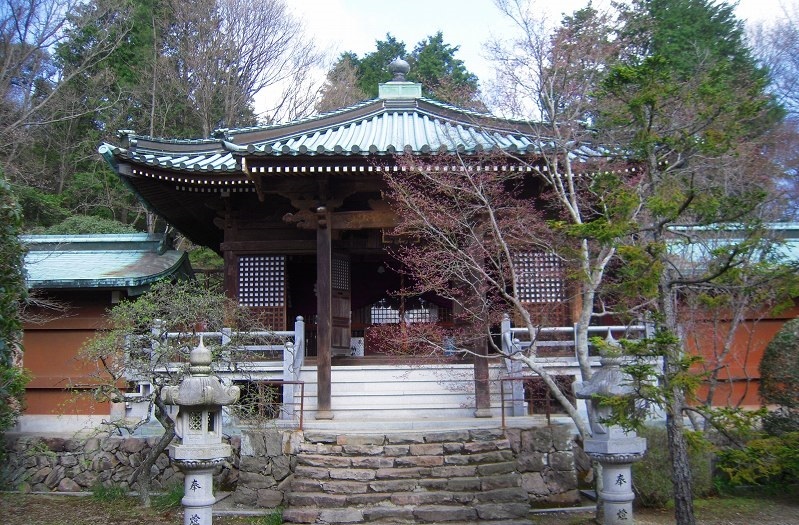 The SENJU-KANNON of the NEGOROJI-TEMPLE is designated an important national cultural asset.